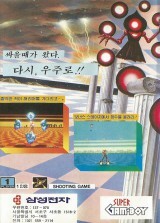 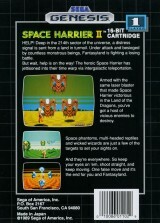 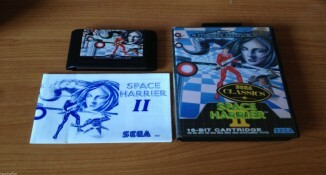 Space Harrier II (horizontal booklet)	Contribute! 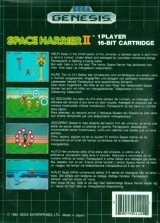 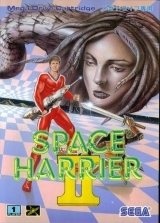 Space Harrier II (vertical booklet)	Contribute! 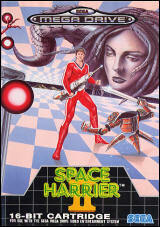 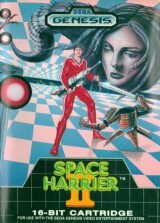 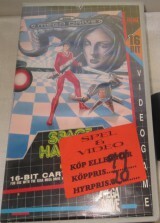 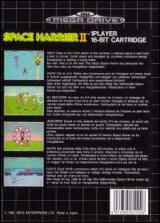 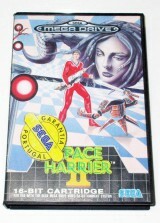 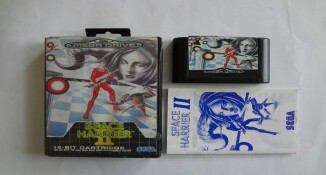 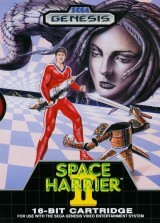 Space Harrier II (rental version)	Contribute!